Our toner is handcrafted and 100% natural. Suitable for all skin types, this uplifting and soothing blend is a synergy of luxurious botanicals known to cleanse and tone the skin, and has the perfect floral aroma. 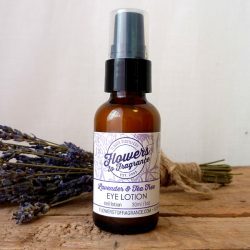 This alcohol-free facial toner, enriched with lavender essential oil and rose water, moisturises, refreshes and cleanses the skin of impurities. 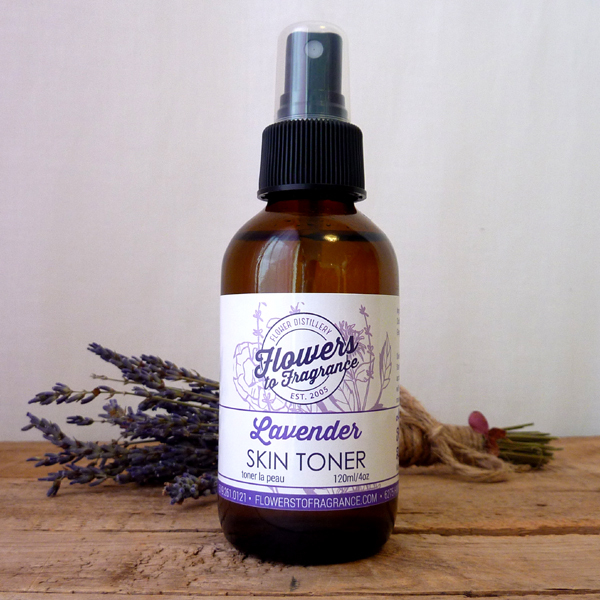 After use of the lavender facial toner, skin is soft, radiant and ready to absorb all the benefits of your daily skin care regimen. 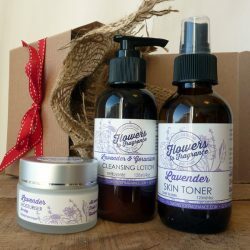 Be the first to review “Lavender Facial Toner” Click here to cancel reply.